Out team specializes in a variety of landscape themes. 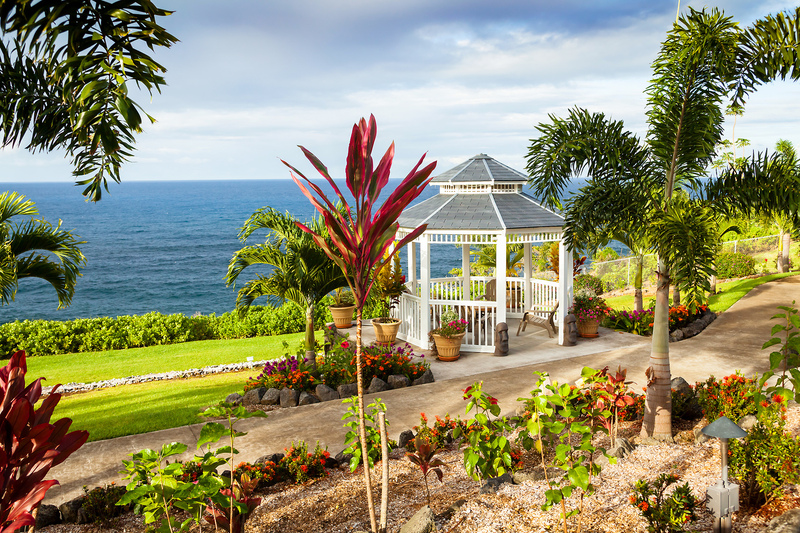 From English Garden to Tropical and Mediterranean. Whatever you decide we will design and build to your exact specifications. Examples are provided below! 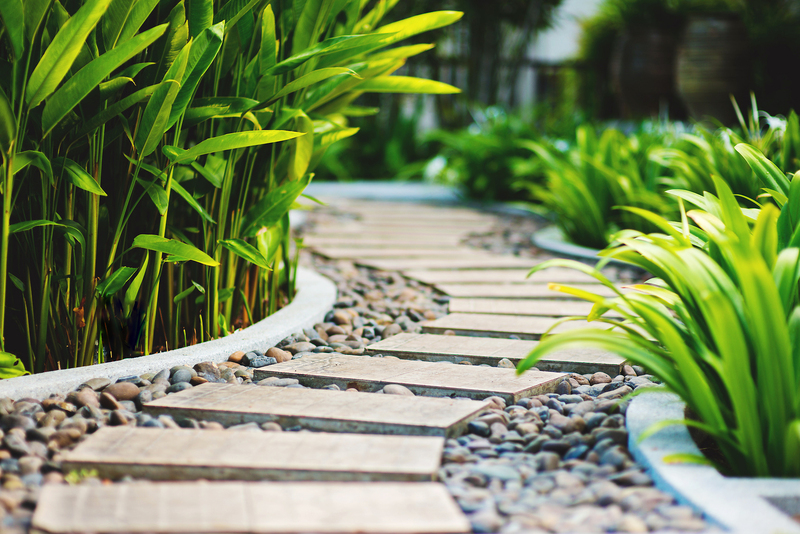 Tustin Landscape will layout and design a spectacular tropical garden that incorporates your specific tastes! Please contact us for an estimate! 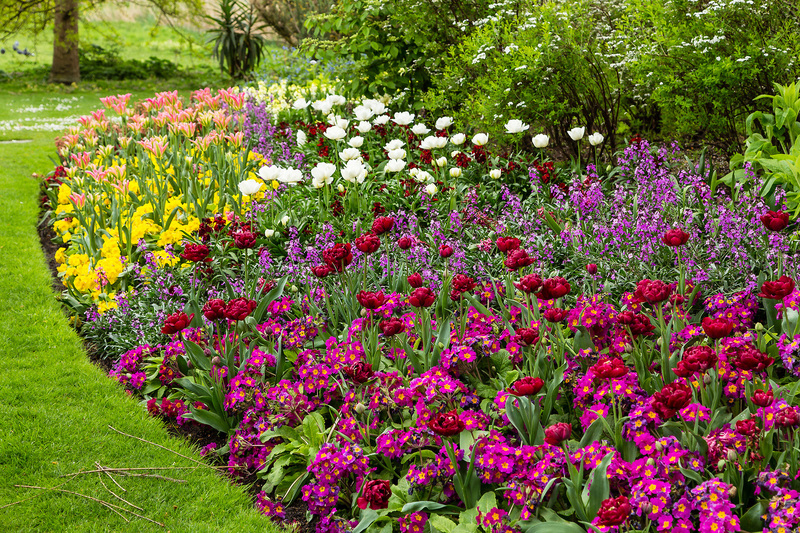 Two integral components that define English garden style are the landscape garden and the herbaceous border. 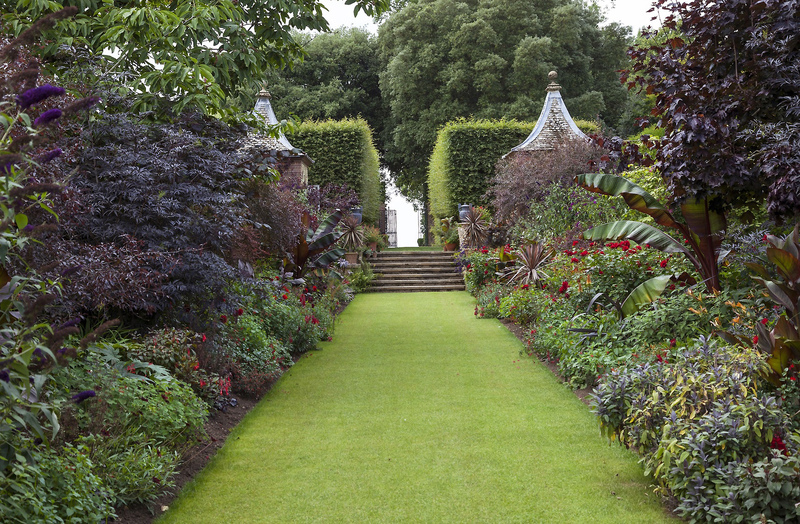 In the eighteenth century, garden designers in England grew tired of the planned formality showcased in French and Dutch gardens thus they focused their efforts on designing what has come to be known as the landscape garden. Large estates were artfully transformed into rambling, picturesque scenes. Hills, meadows, lakes and grottoes were all constructed with the intent to emulate nature. Visitors to these gardens were directed from one landscape scene to the next by a series of paths. 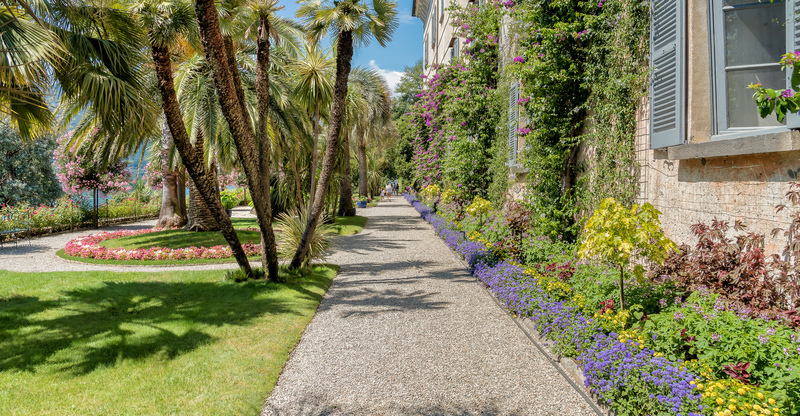 If your tastes call for a more Mediterranean feel we can design a fantastic landscape for you! Contact us for an estimate!